The Itel A44 Power is said to encompass the large 18:9 display, dual rear camera, face unlock feature, Android 8.1 Oreo (Go Edition), MediaTek MT6737M and 4,000mAh Li-Po battery, and all these at just INR 5,999. The price could be a turning point to attract the consumers towards it. 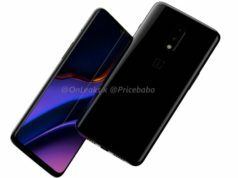 At first, it creates a doubt in our mind with regards to the performance of the smartphone vis-a-vis it's showcased specs. 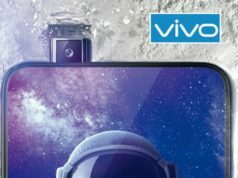 The Indian smartphone consumers will definitely be confused to choose between the variety of smartphones made available to them by a number of smartphone makers. Every smartphone company is in the race to reduce the price of the new smartphone with premium and maximum features in it. The latest to try this trick is Hong-Kong based Transsion Holdings which has launched it’s latest Itel A44 Power in India with exciting features at the budget friendly price. The Itel A44 Power sports a 5.45-inch FWGA+ display with screen resolution of 480×960 pixels and 18:9 aspect ratio. 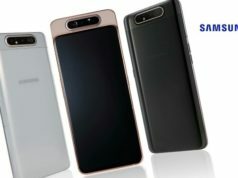 The smartphone sports a dual lens rear camera with 5-megapixel primary sensor while a VGA camera as the secondary one. This just increases our apprehension of performance under-expectation. It can make you recall the phrase of ‘as you pay, so shall you expect’. 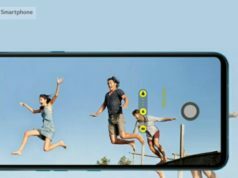 The selfie shooter sports a 2-megapixel sensor which has made us think if you really need a smartphone with as low as 2-megapixel sensor in 2018. 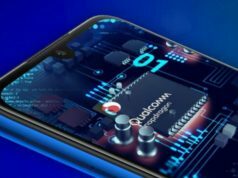 Nevermind, let’s look at the processor, the smartphone is powered by a 64-bit Quad-Core MediaTek MT6737M processor clocked at up to 1.4GHz, paired with 1GB RAM. The smartphone offers only 8GB of inbuilt storage which is fair enough given the price of the smartphone. Additionally, the storage capacity of the smartphone is expandable to up to 32GB using a MicroSD card. The battery is a plus point as it seems enough for the user to keep the day going with the smartphone. 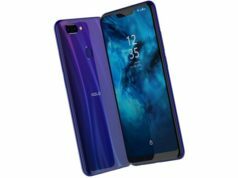 It encompasses a 4,000mAh battery which supports OTG power bank connectivity. 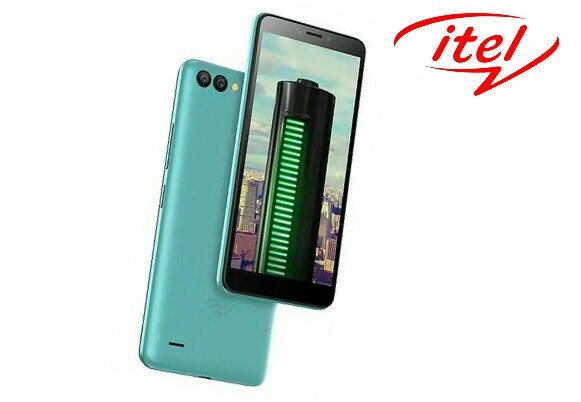 In terms of it’s connectivity, the Itel A44 Power offers 4G compatible dual SIM support, WiFi, Bluetooth, GPS and 3.5mm Audio Jack while sensors onboard include fingerprint sensor and face recognition sensor. It is now available for purchase in Aqua Blue, Champagne Gold and Deep Grey color variants. Previous articleAmritsar Grenade Attack: Is ISI-backed Khalistani or Kashmiri Militants behind the Attack?